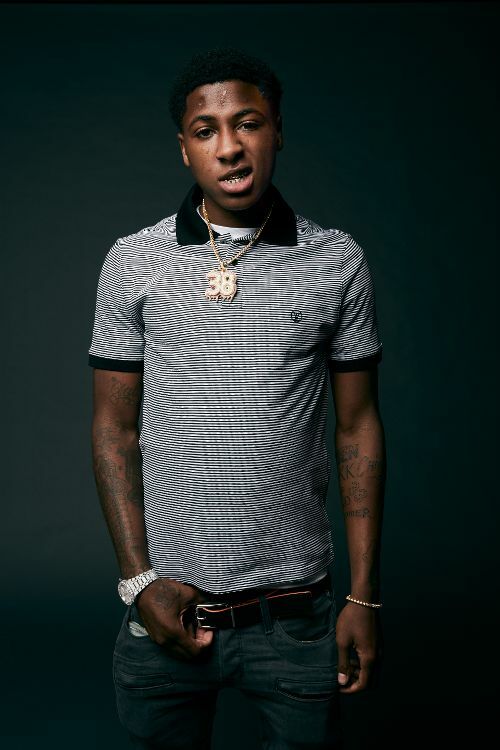 NBA Young Boy , was arrested at a hotel in Atlanta . According to TMZ, the rapper has been hit with three misdemeanors : possession of weed, use of fighting words, and physical obstruction with another. Allegedly , YoungBoy was in a hotel room with a young woman named Starr Thigpen. A hotel cleaning staff entered the room to clean and Starr Thigpen alledgedly attacked the staff. When police arrived on the scene , both YoungBoy and Starr Thigpen were arrested. NBA YoungBoy is expected to appear before a judge on Tuesday .